Mérand Mécapâte use elecworks for machinery design and for the maintenance of bread making machines and production lines. Easy to use, elecworks enhances productivity while generating high quality electrical documentation. 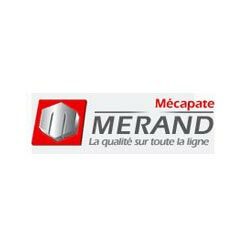 Whether it be baguettes, breads, loaves or buns, Mérand Mécapâte, founded in 1954 and based near Rennes in Western France, produces all kinds of machines for bakers and for industrial production in hypermarkets. If the actual machine production is outsourced, electrical design is the responsibility of the internal engineering department with a team of 5 people. Possible communication with the SolidWorks-equipped mechanical team was a strong incentive to acquire elecworks in the context of a future integrated 3D design process. Their machines are used to separate the dough into loaves, to stretch it into shape, to scrape sideways cuts, to let it rest, etc.. Mérand Mécapâte’s product range extends to standard machines which differ in their capacity (by flour weight) and their hourly yield. 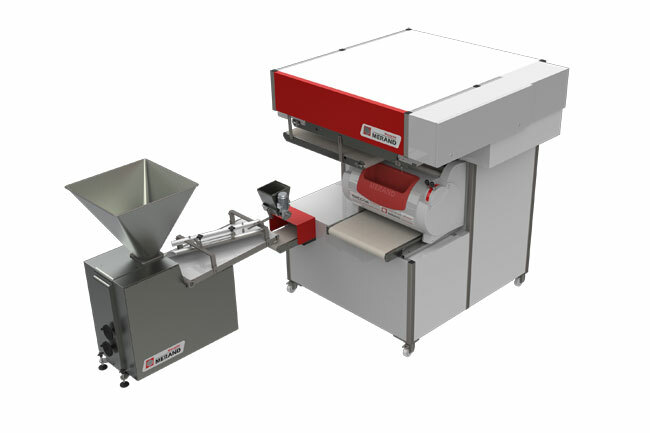 Customers then choose options, such as the bread cutting, the humidity rate, the delivery on a net or the dough kneading. All these machines therefore have a common core before being adapted to the needs of each client. “Depending on the type of machine, the drawing part is 50 to 100 hours of work. The copy and paste feature is much used. It does not take us too much time to draw these standard machines but just adjustments on options “says Mickaël Poulain who highlights elecworks benefits: “elecworks allows you high quality drawings and design. It is easy to use with direct features easy to handle. Elecworks is flexible. Its productivity is very interesting for a lower investment compared to other similar tools. An excel extraction of BOMs allows fast data drawing use.” For this company, who generates 45% of its turnover abroad, the multilingual translation feature in elecworks is also an asset. You have any questions, a request for a quote or an evaluation version?